When Vittorio Frescobaldi – at the beginning of the 90s – met Robert Mondavi, it brought about a new chapter in the history of great Tuscan wines and in the history of quality wines. After that meeting, there was Luce. 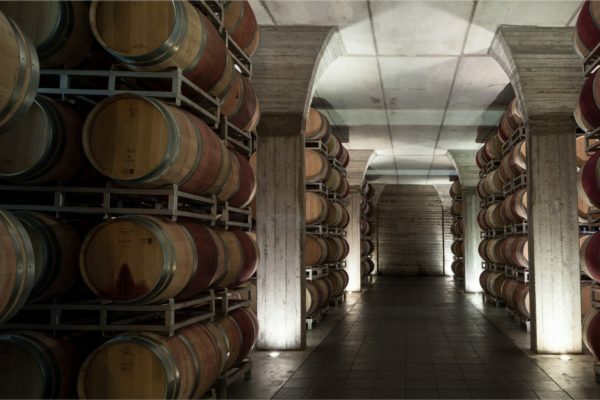 Over the years, the Luce Estate honoured this vision by becoming a cradle for wines to take shape, which overcame borders to gain unanimous international appreciation and consensus. The nature of time has seen passing of the baton to Lamberto Frescobaldi, Vittorio’s son. 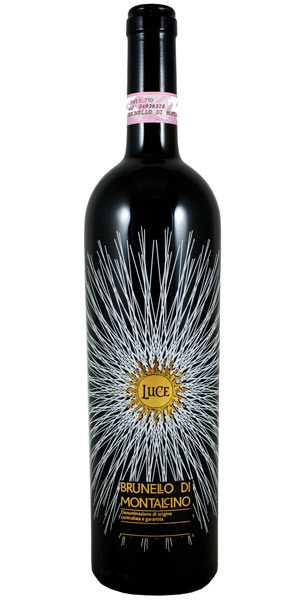 Under his guidance, the Luce Estate has gained further appreciation and knowledge, of respectful discipline to the rhythms of nature, and beloved and appreciated winemaking quality. 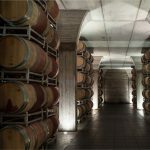 Everything came from a desire to realise a dream: creating exceptional wines in the environment of an already particularly suitable terroir, Montalcino. An ambitious project, baptised Luce della Vite, in homage to the primary element which brings heat, energy and life. Nothing would exist in nature without light. 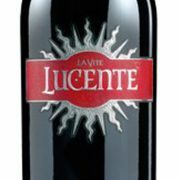 Gently spread over soft slopes southwest of Montalcino, the Luce Estate Vineyards cover one of the most favourable areas for the cultivation of vines, rich in biodiversity. These are plots with heterogeneous features, ranging from 200 to 430m above sea level. The land in our Estate has an extreme variety of soils, divisible into three main areas: mixed-clay, below; sandy-schistose, above; and yellow sandstone and sand in the middle. Several structures, different balances between the nutrients; which we respect every time we work on the land: the soil, rich in minerals and organic matter, is a living entity thanks to the microorganisms and insects which inhabit it. It is a living land, the greatest solution for the balance of the ecosystem. And for the harmony of the vineyard. 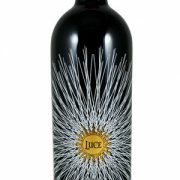 Appearance of dark garnet red, Luce Brunello 2010 boasts a bouquet that is elegant and refined, yet remarkably dense, releasing a complex mosaic of sweet violets, blueberry, blackcurrant, and black liquorice, plus pungent impressions of rosemary blossoms, with concluding notes of subtle oak toast that crown this rich aromatic display. That same elegance is in full evidence on the palate, complemented by impressive depth and a magisterially-crafted structure. Velvety tannins offer perfect support during its progression into a very lengthy finish. ( Matured in hand-split French barriques 90% one-use, 10% new; Slavonian oak casks 36 months, in casks and in barriques ).